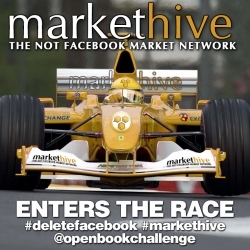 Shell, WY, June 05, 2018 –(PR.com)– Markethive, a “cutting edge Market Network” (Markethive.com), announced today that it has officially entered the “Open Book Challenge”; whereas a consortium of Angel Investors are offering a significant investment fund to build an alternative to Facebook’s “destructive force in our society” system. Markethive’s Market Network, (an advanced social network), is an alternative to Facebook as well as LinkedIn. Markethive founders know privacy and collaboration are the keys to the future. Markethive is the leading Market Network in the industry. Market networks are the logical evolution of the well-worn social networks that have integrated SaaS and commerce platforms. 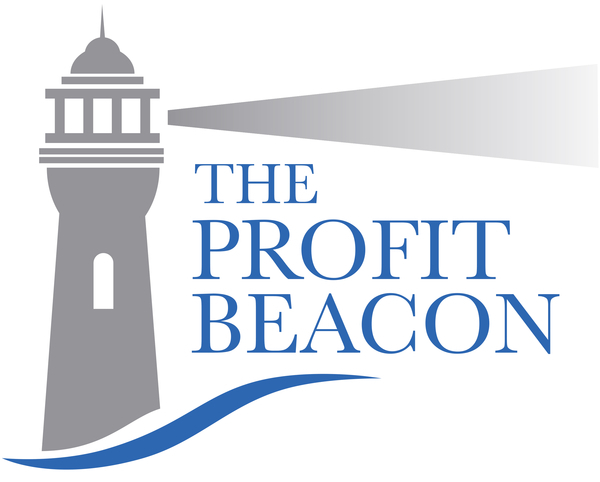 Markethive also adds additional revenue producing systems to fund the Universal Income for entrepreneur’s aspects within the realm. Markethive is a Facebook-like system, that has integrated SaaS (Inbound Marketing Systems) a Facebook similar social network, an Avatar injected webinar system, a faucet type rewards program with their own coin, a proprietary coin exchange and a commerce platform similar to freelancer. Running in beta with 1000s of subscribers, Markethive is about to launch her first Airdrop to introduce the Market Network to the world. Angel investor, Jason Calacanis will be making the investments and will syndicate these investments to JasonsSyndicate.com at the founder’s discretion. Open Book Challenge is looking to fund seven purpose-driven teams that want to build a billion-user social network to replace Facebook — while protecting consumer privacy OPC wants to invest in replacements that don’t manipulate people and that protect our democracy from bad actors looking to spread misinformation.